29 Sep Exactly where is North London? 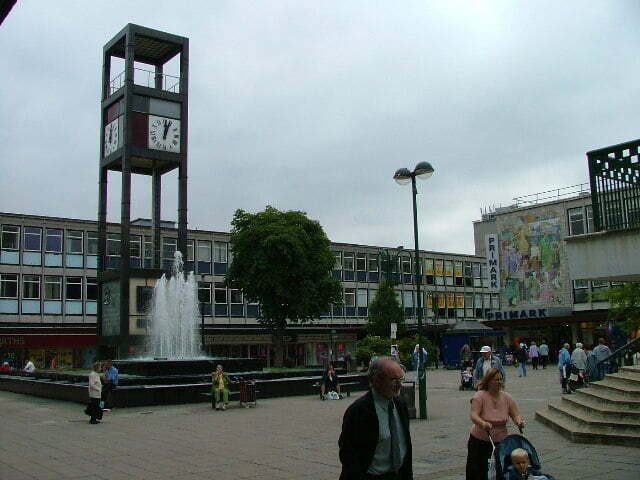 28 Sep Stevenage… full of history! 23 Sep Hemel Hempstead – The buzzing business hub!